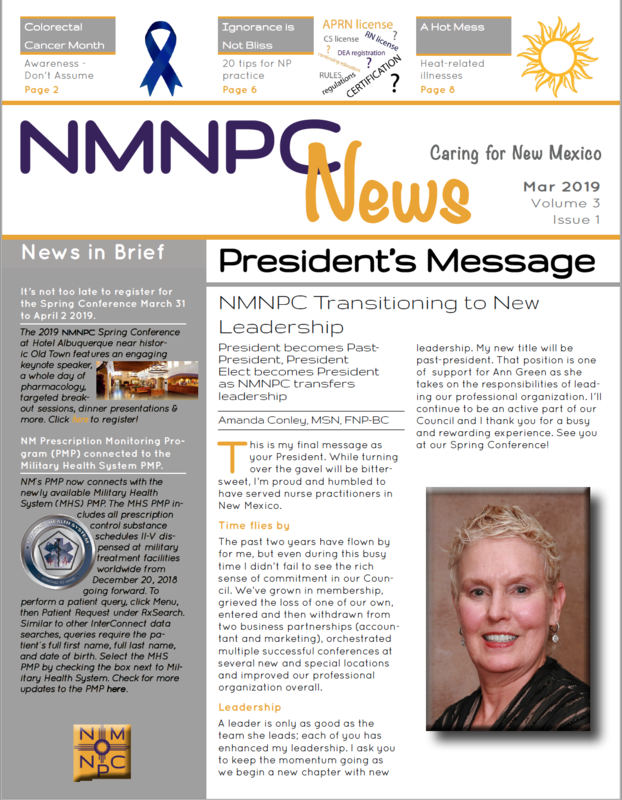 The NMNPC 2019 annual conference will be held at Hotel Albuquerque in historic Old Town March 31 - April 2. NMNPC will submit this program to the American Association of Nurse Practitioners for approval of up to 22.75 contact hours of accredited education. The 2019 NMNPC spring conference will include stimulating continuing education presentations, an opportunity to network with your peers and time to enjoy historic Old Town in Albuquerque. Our keynote presentation will be The Economy of Kindness: How Kindness Transforms Your Bottom Line by Linda Cohen, MA. Complimentary newspaper in the lobby. High speed internet in all guest rooms and common areas of the hotel. Complimentary 15% Local Treasures discount card offered to all guest at check in. Valid at Garduño's Restaurant and many other local area businesses and restaurants. 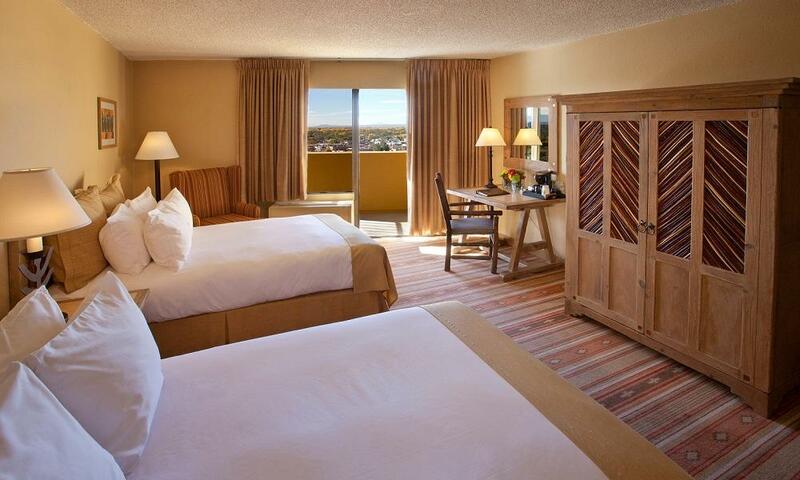 To reserve a room at Hotel Albuquerque, call (866) 505-7829 and ask to be connected to reservations. Make sure to reference the New Mexico Nurse Practitioner Council Annual Conference or click here to book online. Our special room rate is $129/night (plus tax). 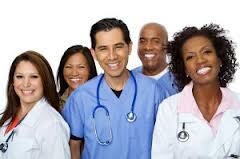 The approved CE includes the 5 hours of non-cancer pain management content required for re-licensure every two years. NEW Opportunity: Can't Make It to Albuquerque? Join Us Online! NMNPC is now offering Monday and Tuesday ONLY of this program via webinar. If you can not make it to the in-person event, please click here to register for the webinar. You will need an internet speed of 5.0 mbps or higher to ensure smooth streaming. NMNPC offers 2 subsidies covering the conference registration fee. The subsidies are available to members who need financial assistance to attend. For more information click here. Download the brochure here. Download instructions for obtaining CE credit here.